Visit Orbit Homes at Highlands Estate today! Alternatively, you can book an appointment. 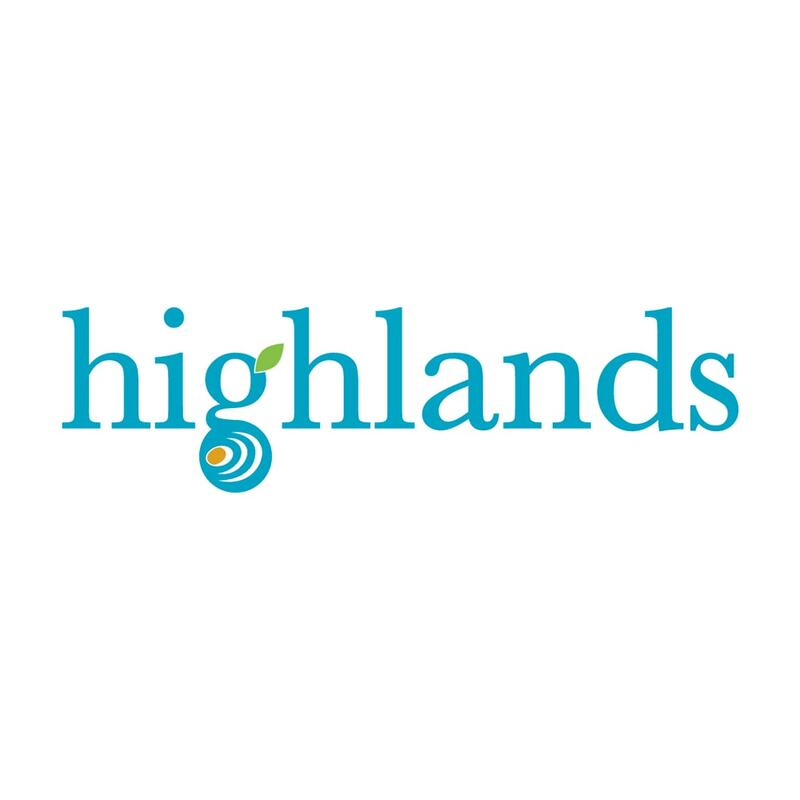 Highlands plays home to the finest in community features. With local schools, a new $48.5 million aquatic & leisure centre, childcare centre, sweeping parklands and modern eateries, this is truly living at its best.